You and the children probably long to see me again. This time it took the longest Sunday morning I will go away from Bunhe. And I will come again home. Wednesday and Thursday I chopped plenty of wood. This morning-Friday- I came to Rosswein and wrote right away to you, dear Minna. Today I will stay with Mother and tomorrow-Saturday- I will go again to Bunhe because Auguste will give me a big pan of krufen crakelings (Left over from fresh fat pork after you pour away the fat, after cooking) and other things I could not take with me to Rosswein. Mother isn’t well. She caught a cold. So I will come on Sunday, but by Wednesday for sure home, it is the nicest. How is my little Lola (likely Clara) and my little Dickhen (likely William), Walter and Friedel? Not one morning or night went by when I did not think of you and I hope you are well. Dear Minna, nothing new happened. Otherwise I have no news to report, except when I get home, I will get work again. Many greetings from Andra and Mother and Hartungs. I will close now and look forward to seeing you again. My cousin, Deanne Driscoll, sent this letter to me. Her grandmother, Frieda Minna, had this letter and one more I will share next week. The original letter is in German. 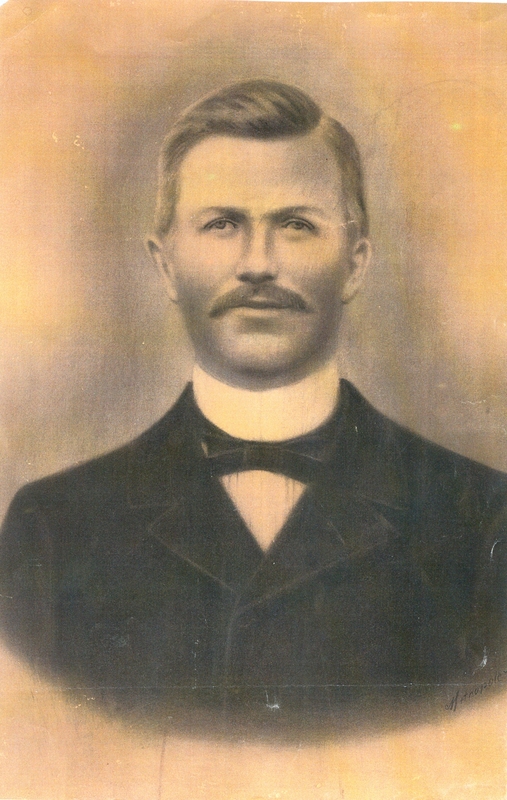 This is Friedrich Theodor Andra (1867 – 1902), married 1892 to Christiana Wilhelmina Knauke (1869 – 1957), father to Frieda Minna (1893 – 1978, Walter Theodor (1896 – 1967), William Fredrick (1898 – 1990), Clara Anna (1899 – 1989), and Otto Carl (1902 – 1982). Theodor’s mother is Auguste Wilhelmine Andra (1844 – 1908), who married Friedrich August Schneider (1840 – 1900) after Theodor’s birth. Here is a picture I took in Rosswein in 2008. The birth town of my Great Great Grandfather and his ancestors that we can trace until at least the early 1800’s. 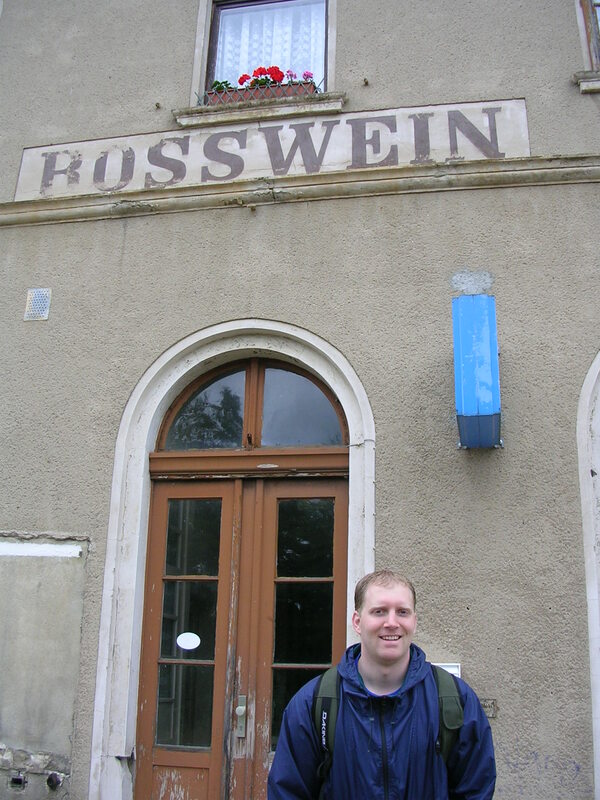 This picture is of the little train station in Rosswein.